Here is a list of things we can do for you and your patients. If you work with us. Which you should. Making all of our U.S.A. 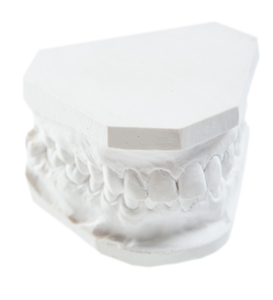 Dental Products in house allows us to have a quick in-lab turn around as opposed to the industry’s average 3-week in-lab turn around due to outsourcing. Additional products and services are available. If you don’t find what you are looking for on our website, please contact us today.